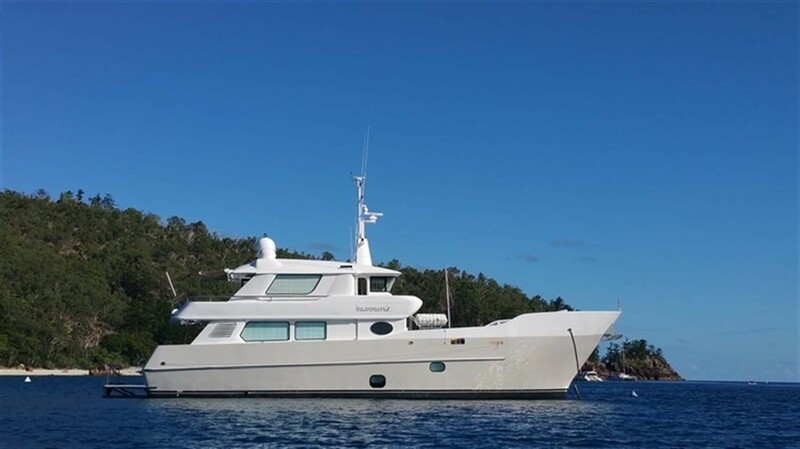 Motor yacht SAVANNAH was custom built in New Zealand in 2012 and refitted in 2016, she measures 24.97m (81'9'') and can accommodate up to 8 charter guests. 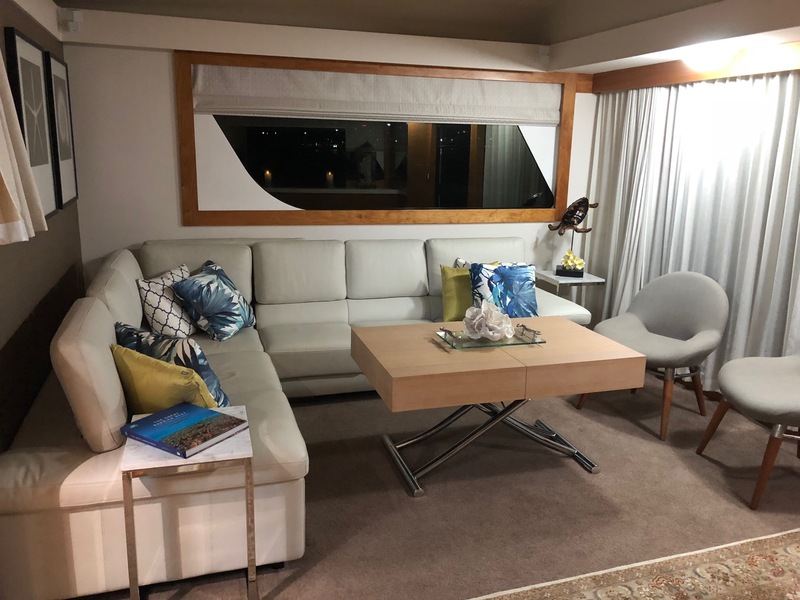 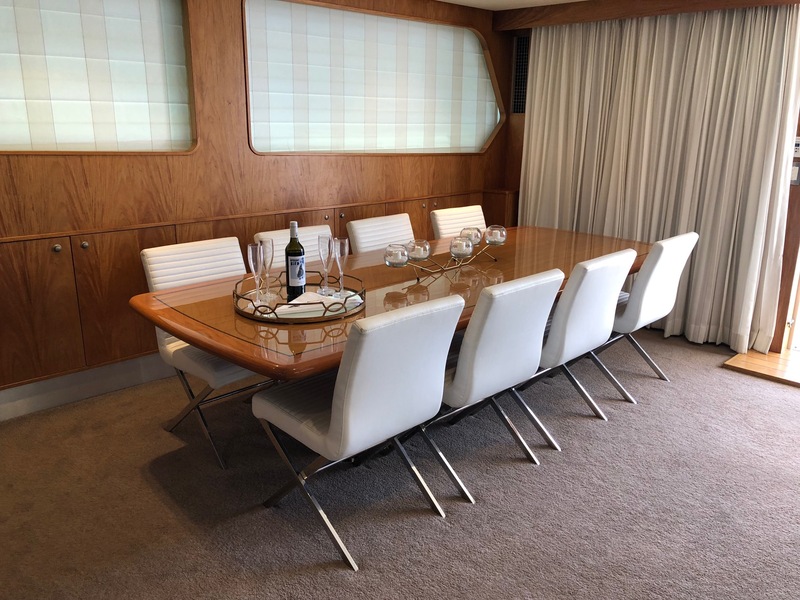 The yacht's interior styling is contemporary, with neutral fabrics and plenty of natural light. 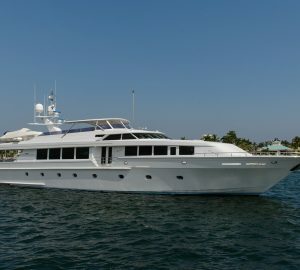 Her main salon offers open plan living, featuring the lounge on port and formal dining to starboard. 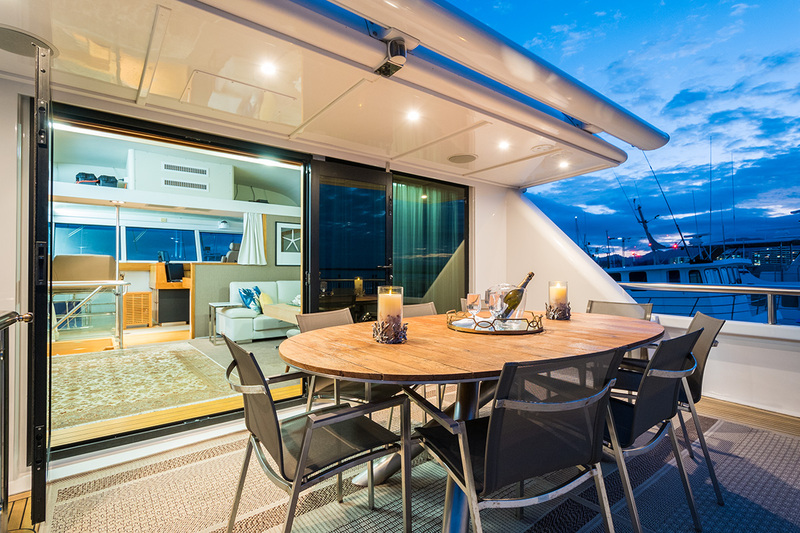 An upper sky lounge is ideal for relaxing and socializing, with entertainment systems and doors leading to the exterior deck. 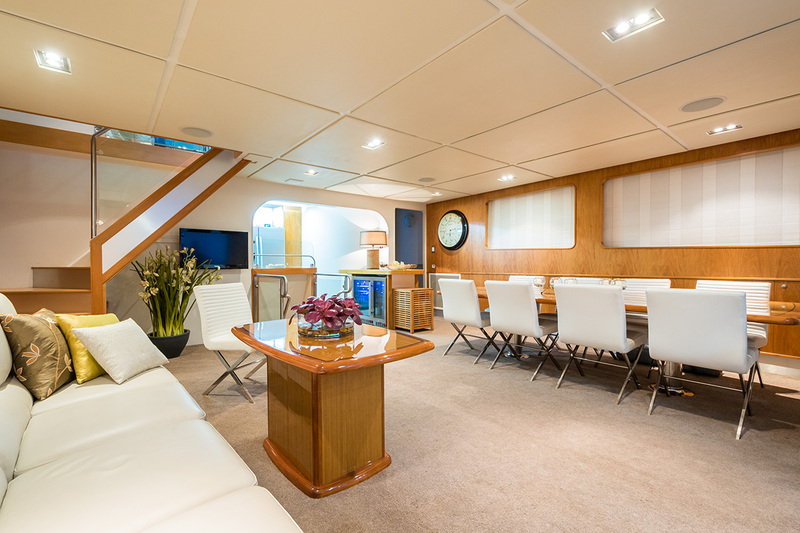 M/Y SAVANNAH has a welcoming shaded aft deck on the main level, where charter guests can gather with and catch up on the days events. 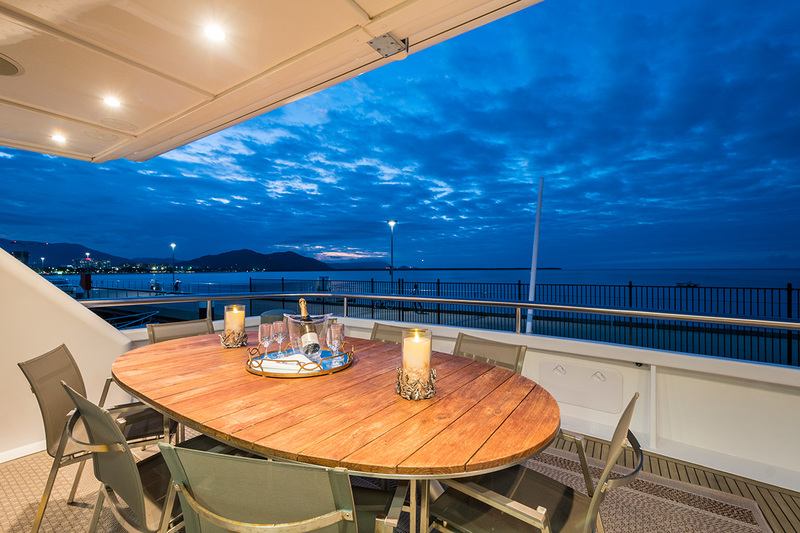 On her upper deck, she offers alfresco dining under the stars. 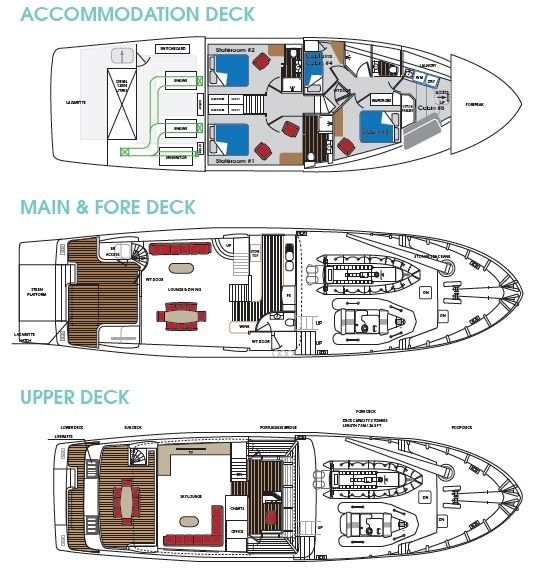 Forward on this deck are steps leading down to the foredeck. 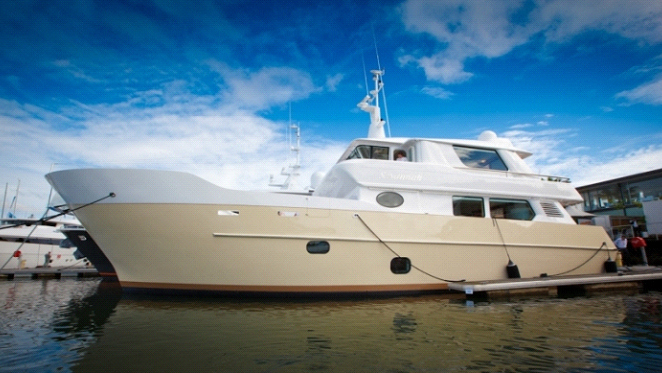 For those wishing to enjoy the beautiful Australian waters, there is an extended swim platform on her transom. 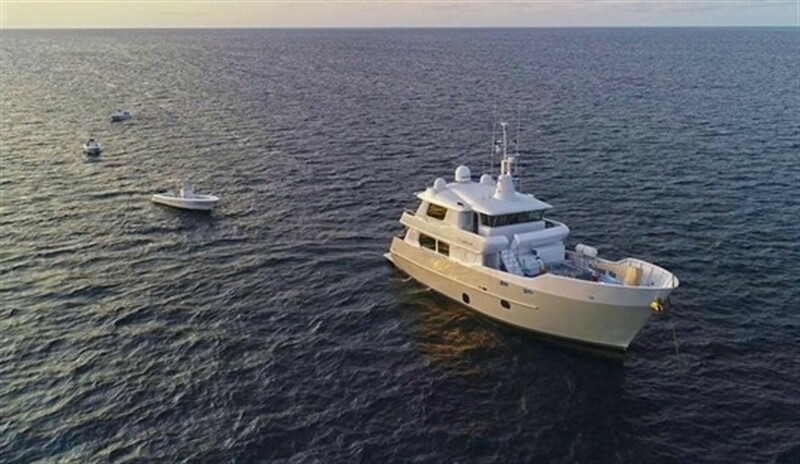 Accommodation is in 3 double and 1 twin cabin for up to 8 charter guests. 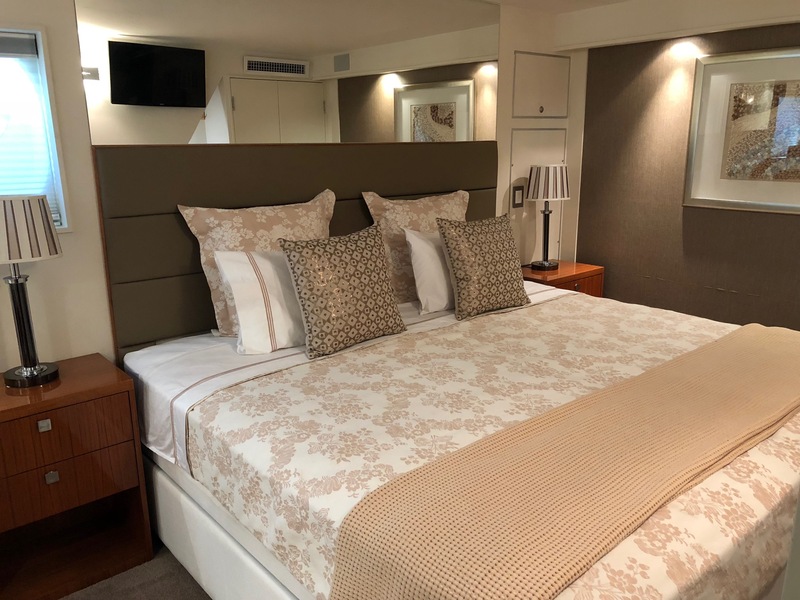 The 3 double cabins are versatile and can be either, double, triple or twin cabins, while the twin cabin offers side by side single beds. 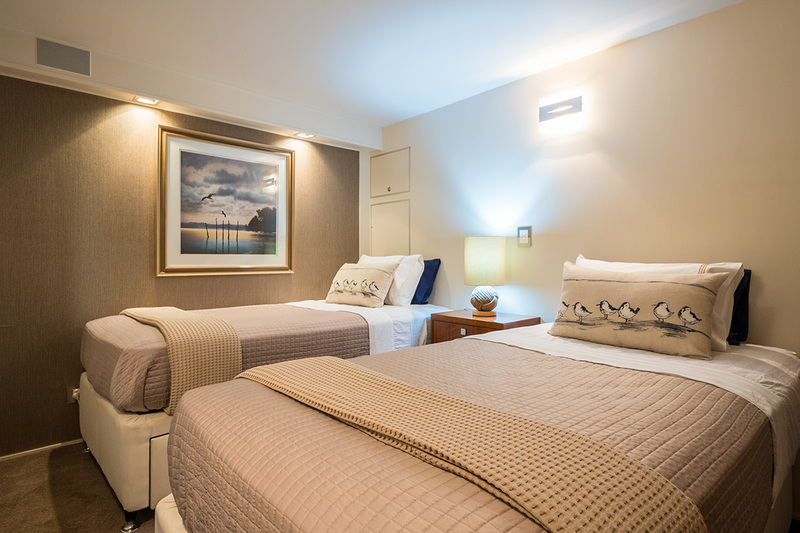 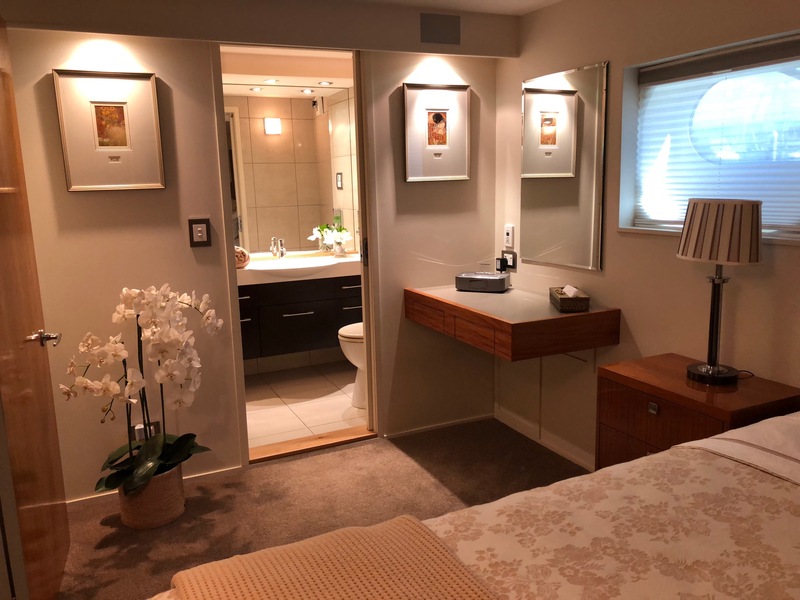 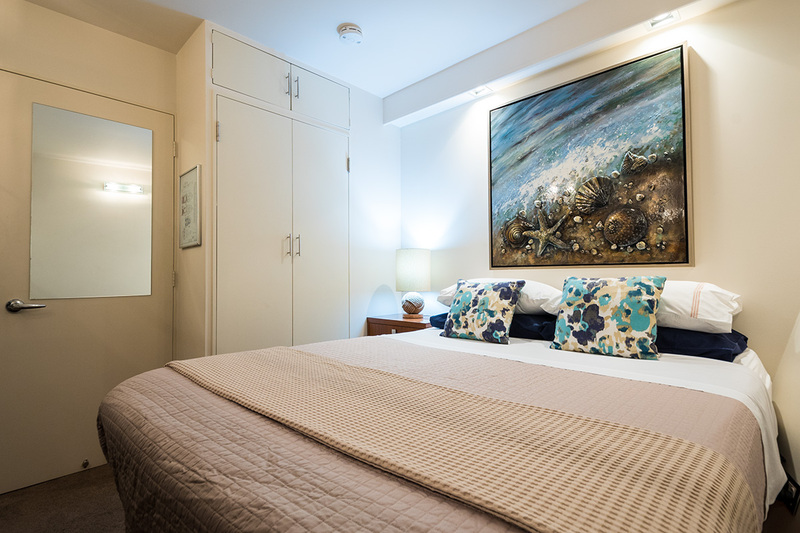 Cabin 1 & 2 are ensuite, while cabin 3 & 4 offer a shared ensuite.